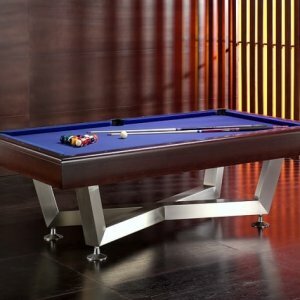 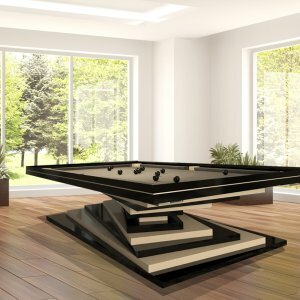 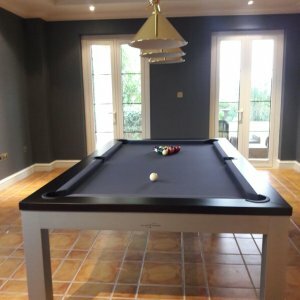 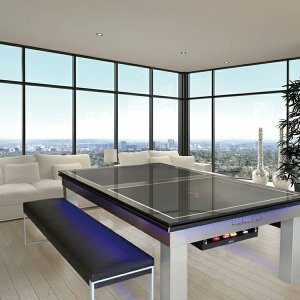 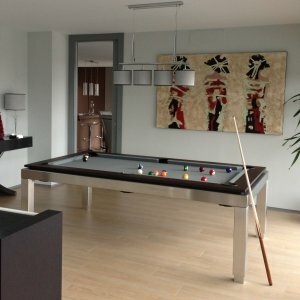 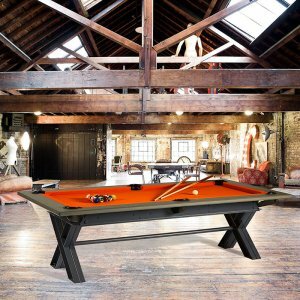 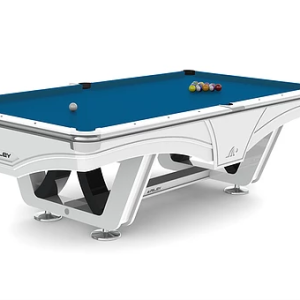 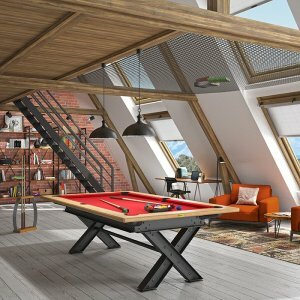 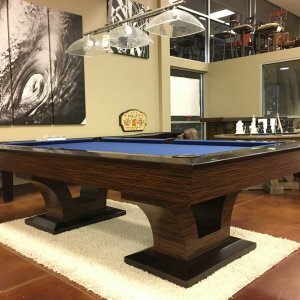 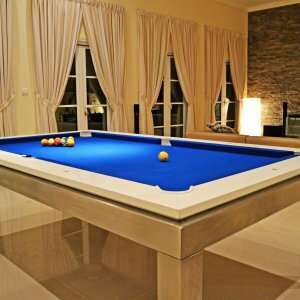 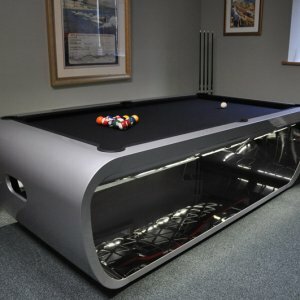 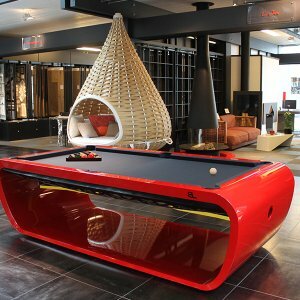 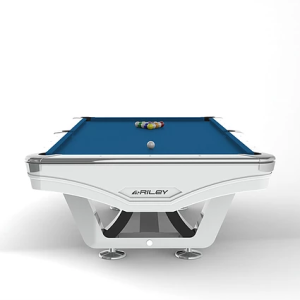 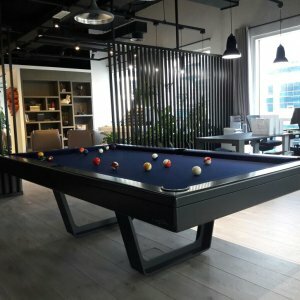 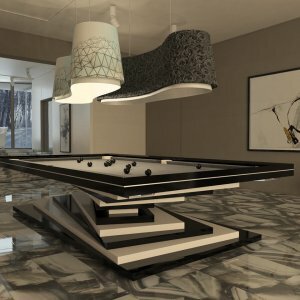 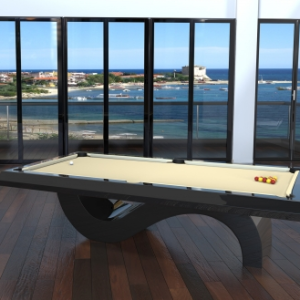 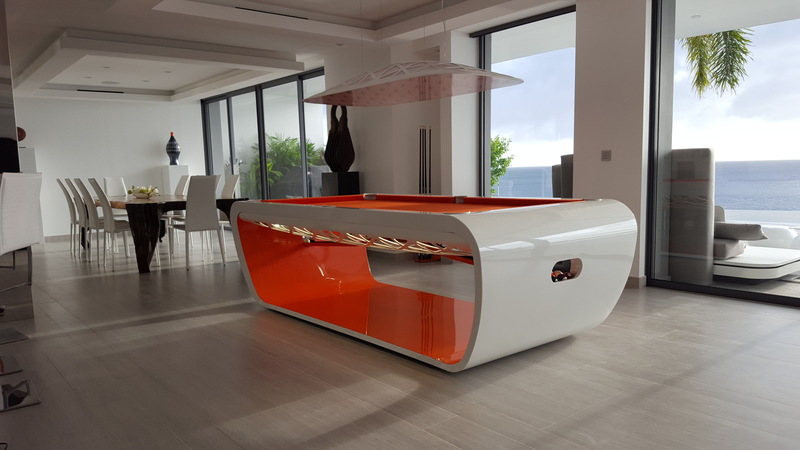 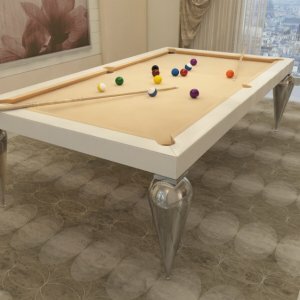 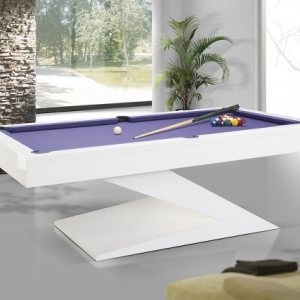 In this collection, the Billiard tables can be seen as modern, serene and attractive. 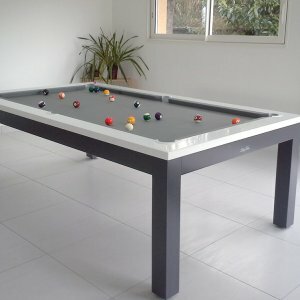 You can play around with various options available on the cloth colour, wood finish. 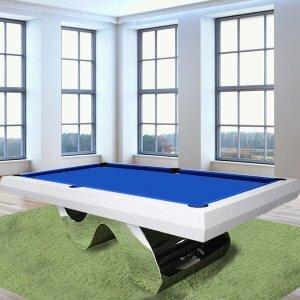 Besides, most of these tables can easily be transformed into conference or dining tables, blending perfectly with the ambiance. 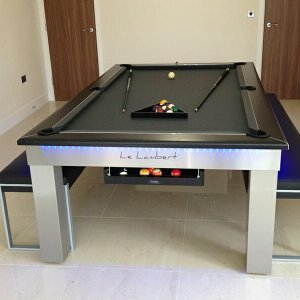 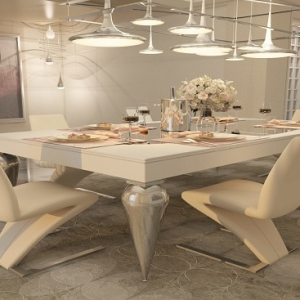 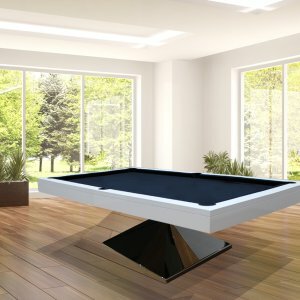 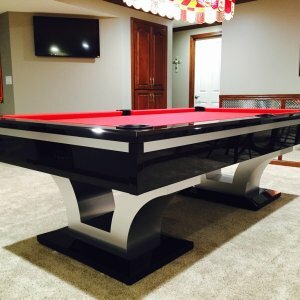 From Home Leisure Entertainment to the world of design and decoration, these Contemporary & Fashionable tables, go further, by offering our clients more.